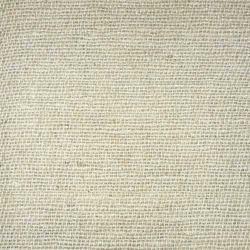 We are offering Woven Fabric to our clients. Cream colour banaras self woven fabric with centre silt and short sleeves with orange and pink short colour bangalore silk skirt with chiffon dupatta. An array of hand-woven and loomed textiles from all corners of India, setting trends around fashion capitals of the world. 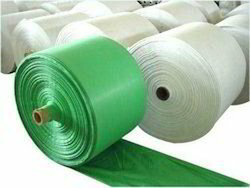 In order to meet excellent quality standards, we are supplying LDPE Woven Fabrics.